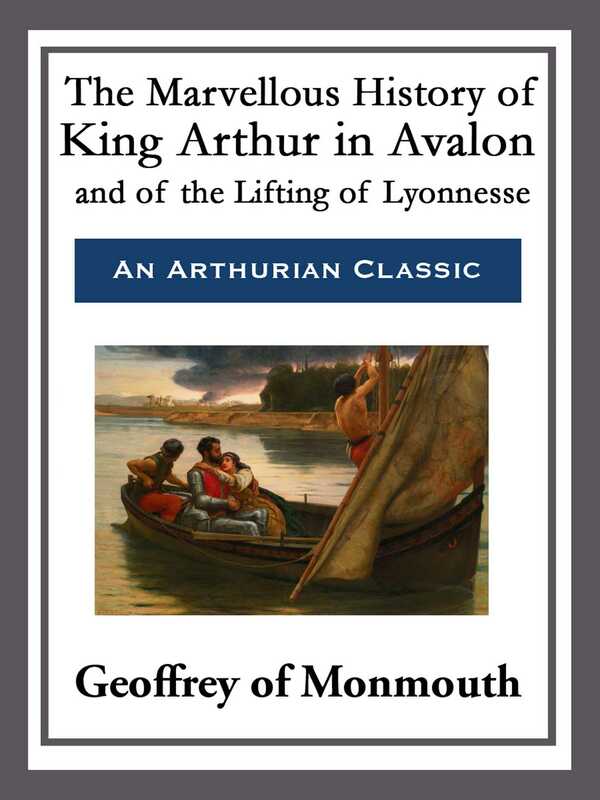 THE writer considereth the truth of the matters which are recorded in the Historie of King Arthur concerning the site of the Island of Avalon and the family of Queen Morgan la Faye. He telleth how Morgan la Faye carried away King Arthur and his Round Table into Avalon; and how she made them pass the time there for many hundreds of years; how she put King Arthur to sleep; of the lodestone wall that she built round the island; and of the vision of the world beyond, which she saw from the top of the wall. He speaketh, by the way, of Government in Avalon; of the Game of Loaves and Fishes; and of the Rule of Let Be; after which he telleth of the enchantments whereby Morgan la Faye beguiled those Knights of the Round Table whom she brought to look upon the world from the top of the lodestone wall; of the Parliament which she caused them to call; and of the speeches which those Knights made in the Parliament concerning the Defence of Britain.